Last Friday, the twenty-seven (27) feet tall Christmas tree was delivered to the Capital Hotel in downtown. Since then, the elves of Tipton Hurst have been scurrying to decorate it and put the finishing touches on other decorations throughout the hotel. 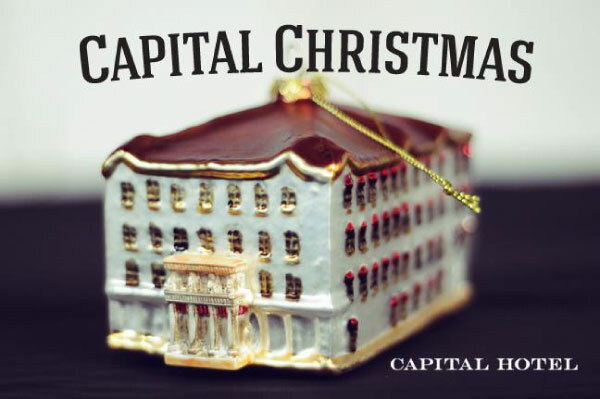 Tonight at 5:30, the Capital Hotel Christmas Tree lighting will take place in the lobby of the hotel. It will feature Santa Claus, dancers from Ballet Arkansas’ production of The Nutcracker, holiday music, treats and some Christmas surprises. There is no charge. This only kicks off the Capital Christmas festivities. On Sunday, December 7, December 14 and December 21, Santa will return to the Capital Hotel lobby from noon to 2:30. Free. On Monday, December 22, Storytime with Santa in the Capital Lobby from 6pm to 8pm. No charge, but reservations are required at 501.374.7474. In addition, there will be music performances in the Capital Lobby throughout the season. First Security Amphitheater in Downtown Little Rock will be transformed into a winter wonderland of lights this holiday season. You can enjoy a ten minute light show choreographed to music throughout the holiday season. Over 50,000 lights make up the show. The display also features the tallest real decorated tree in Arkansas. Festivities kick off today. From 3pm until 5pm, there will be a meet & greet with Santa Claus. Come to the River Market Pavilions and enjoy holiday cookies, beverages, crafts, games and much more! At 5pm today the lights will be turned on in a special ceremony. The lights will stay on until 10pm. The Holidays in the Park lighting display will run through January 3. 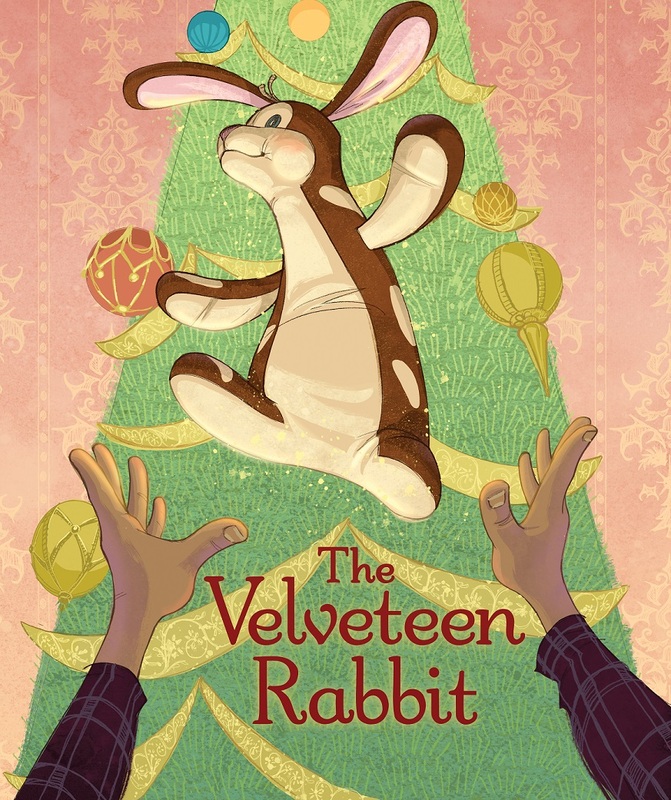 “What is real?” the Velveteen Rabbit asks his strange new friend. “Real is something that happens to you when a child loves you for a long, long, time—not just to play with—but really loves you,” the old Skin Horse replies. From this moment on, the timid toy bunny longs for only one thing in the world—to become real. But how can he become real when the boy doesn’t play with him or even notice him, let alone love him? Then one day, the Velveteen Rabbit is taken from the dark toy cupboard and finds himself in the warm arms of a sleeping child. And so he begins his journey down the long, long road to real. This is adapted by Keith Smith from the classic story by Margery Williams. The show opens on November 28 and runs through December 21. Performances are at 7:00 pm on Fridays, 2:00 pm and 4:00 pm on Saturdays, and 2pm on Sundays. Happy Thanksgiving. Today’s entry comes from the Culture Turkey, not the Culture Vulture. One of the newest sculptures in Riverfront Park is “Lord Featherwick” by Herb Mignery. It is sited near the Belvedere in the park. “Lord Featherwick” is part of Mignery’s anthropomorphic series. 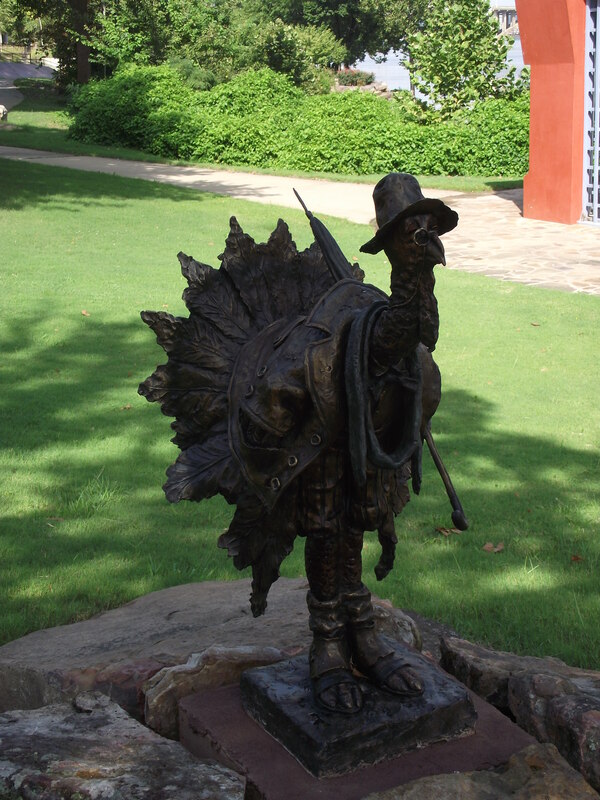 It whimsically depicts a turkey with a top hat, jacket, spats, umbrella and monacle. He is probably very relieved to have made it through another Thanksgiving. Join the Oxford American magazine and Landers FIAT of Benton at South on Main this week for the free Local Live music series, featuring Bonnie Montgomery and Friends! Call ahead and make a reservation to ensure your seat. Arkansas born and bred Bonnie Montgomery is a classically trained composer and oprea singer by day and country queen by night. 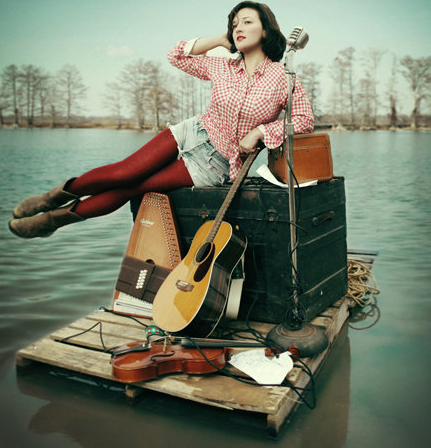 Briging her raucous spin on traditional Southern music to the U.S. and Europe, Bonnie’s catalog hails from a place where outlaw country saddles up with Americana and folk. In July, she released her first full length album, Bonnie Montgomery, and is currently touring with her Arkansas/Austin-based band. The Ruth Allen UAMS Series takes place from time to time at UAMS and is free. This afternoon at 4:30pm will be the latest concert in the series. 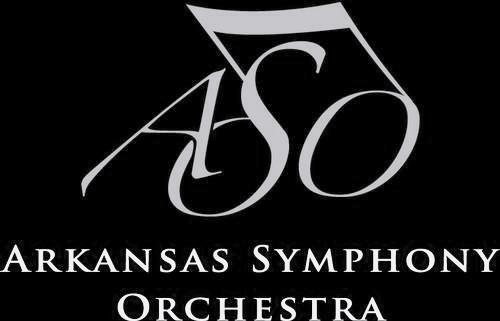 The musicians today will be Violin/Harp duo: Drew Irvin, Co-Concert Master of the Arkansas Symphony Orchestra and Alisa Coffey, Principal Harp of the ASO. As always, the concert is free and everyone is invited. It should be a nice way to start the holiday season. We look forward to seeing you there. From Markham, turn south onto Hooper St. Follow signs to Parking Lot 1. Enter the lot, which goes underground. Take the elevator to the “top” of the parking Lot 1, which immediately adjoins the back side of the lobby. The Music Room is at the west end of the lobby, behind the grand piano. Tonight, Tales from the South returns to Stickyz Rock ‘n’ Roll Chicken Shack with stories about experiences just like that. The featured storytellers include Bill Scott and Jennifer Winningham,. Live music is provided by The Salty Dogs and bluesman Mark Simpson. Doors open for dinner, socializing at 5 pm; Live music at 6 pm; Dinner available for purchase until the kitchen closes at 6:30. Show starts at 7 pm Tickets $10 (show only). 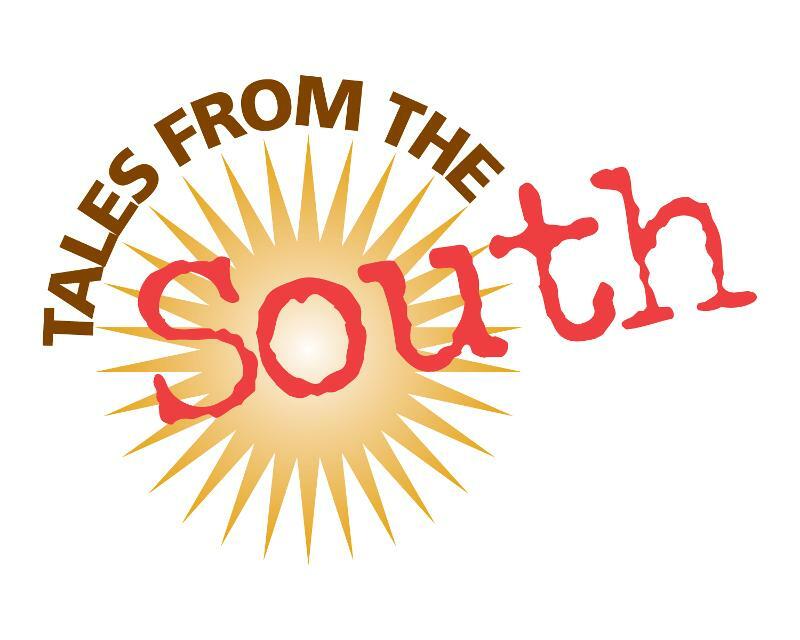 Previous episodes of “Tales from the South” air on KUAR Public Radio on Thursdays at 7pm. This program will air on December 18.